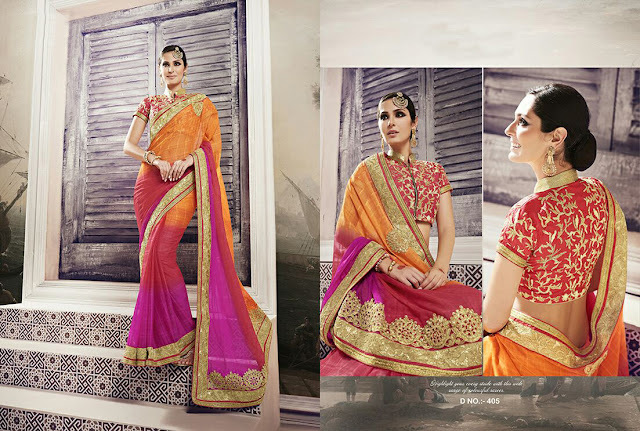 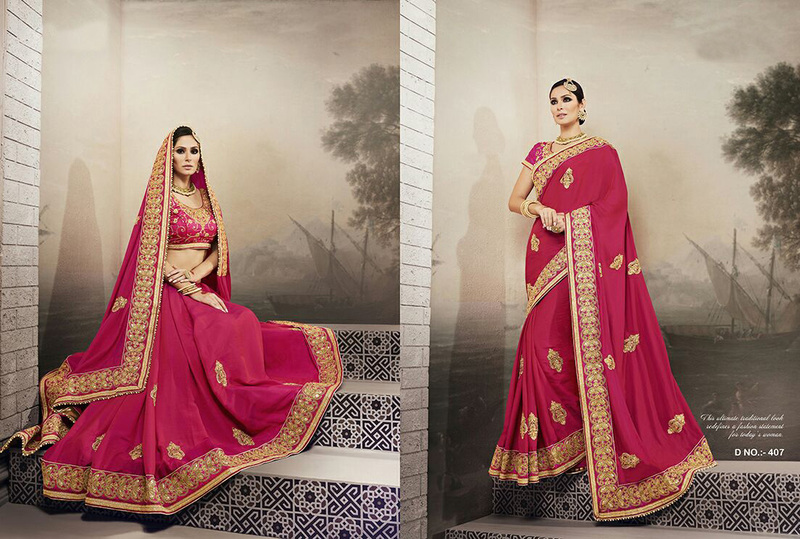 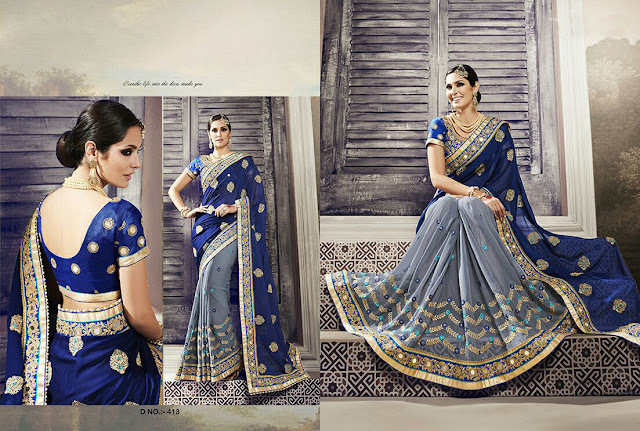 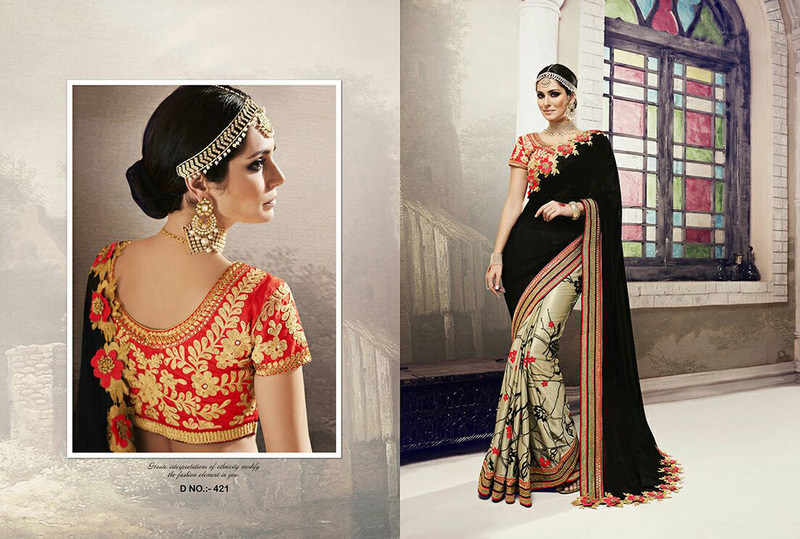 Monalisha 4 Sarees under £85 at Sheena Fashions with FREE Shipping. 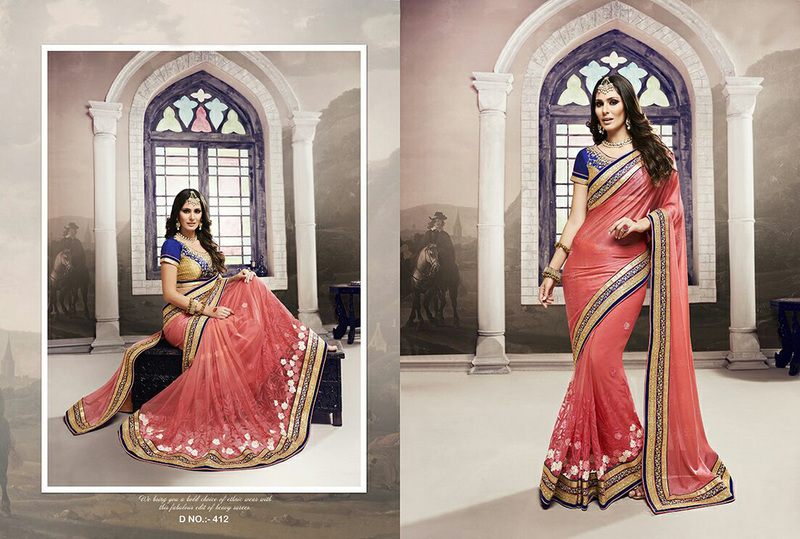 Hurry Up Place Your Order Now. 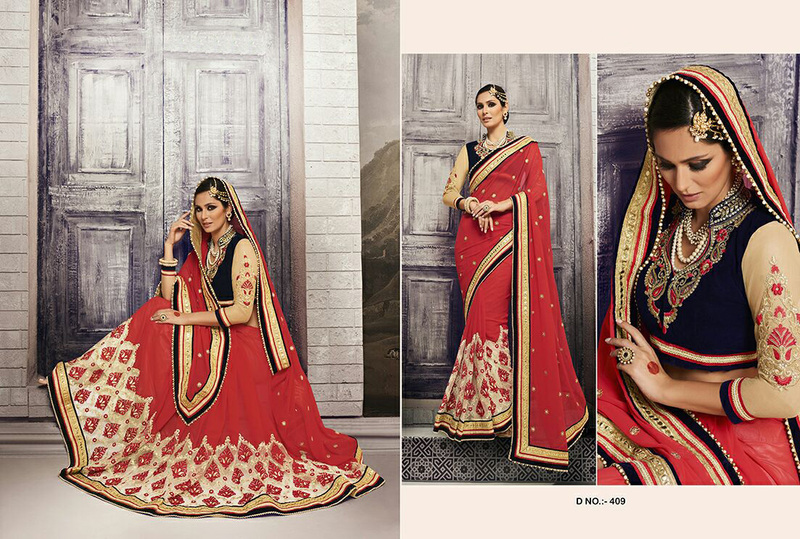 Limited Stock!! !